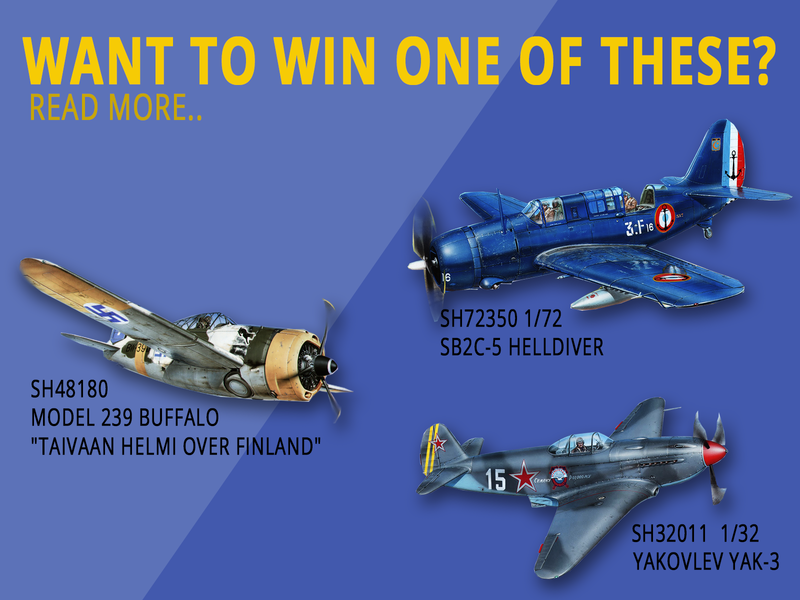 Want to win a SPECIAL HOBBY KIT? Guys! Do you wan't to win one of these beauties? On 3rd July we will choose the winner who can win one of the kits mentiond bellow. One email - one entry, you can sent as many emails as you want. Applies on Special Hobby, Special Armour, Special Navy, MPM Production, Azur, Bestchoice, Planet models, Military Vehicles. ..yes please, but all my Special Hobby kits are in the stash ..better get building!